Syma S107G is equipped with a 4-in-1 infra-red receiver (Gyro, ESC, Mixer, Receiver). 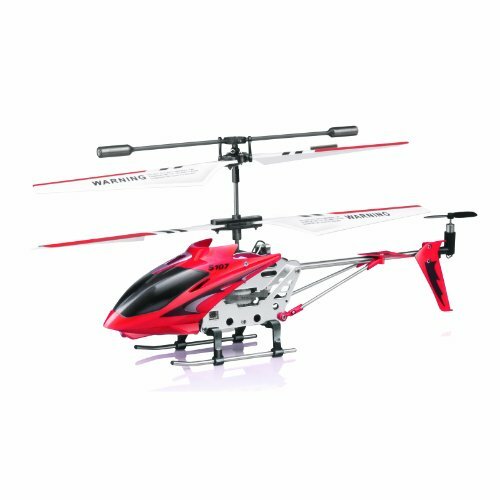 This palm size S107 Toy Helicopter (18.5cm long) comes with Aluminum Frame and a Great detail canopy. It is able to move in 3 Direction base on the 3 Channels, anyone can hover it easily. Since it is made with Aluminum Frame, very light weight and almost indestructible in any crash.